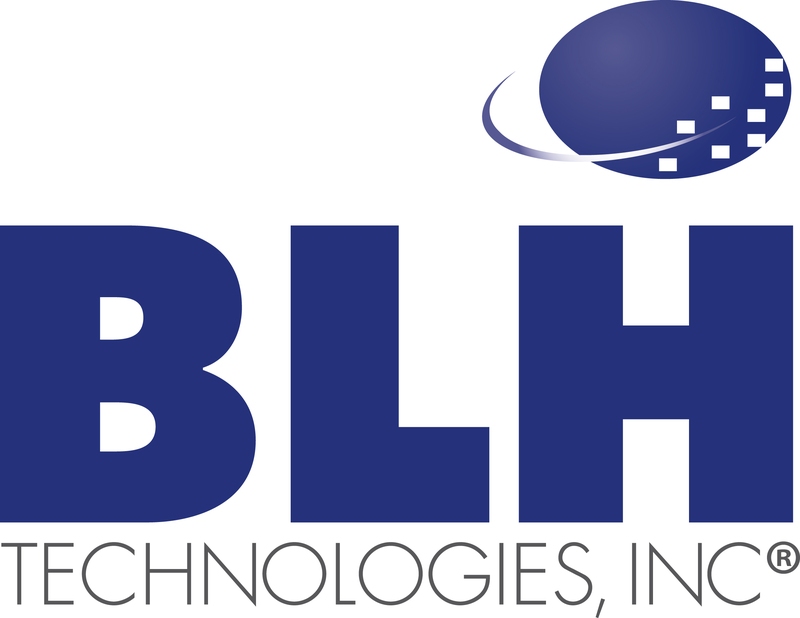 Corporate Responsibility | BLH Technologies, Inc.
Rockville, Maryland – BLH Technologies, Inc., is committed to being a good corporate citizen and, as such, has set goals to make BLH an even more desirable employer, consultant, and neighbor. BLH’s work is built on a strong foundation of values that are shared by all employees, and our approach to corporate responsibility prepares employees to make sound and ethical decisions and to realize the impact of those decisions on the company, our clients, and the community. To meet our goals, BLH regularly invests in our employees by offering continuing education and training opportunities and by achieving high employee retention. Supervisors work closely with their employees to ensure that their personal and professional development is on track. BLH is also committed to the health and well-being of our employees and offers such services as employee wellness newsletters, an onsite fitness center and fitness classes, and an onsite cafeteria with many healthy food options. BLH offers our clients quality management through ethical and business best practices and investment in innovative technological solutions. We work closely with our clients to develop modern, yet practical solutions to meet their everyday challenges. Employees are responsive at all levels and maintain systems integrity at all times. Additionally, BLH offers our community volunteer, financial, and fundraising support through our Giving Back program. We are especially vested in supporting initiatives that enhance science, health, environmental, and veterans’ programs. “BLH and our employees strive to be strong corporate citizens today and in the future. Our deeply embedded values allow us to serve as ethical and successful business partners and dependable neighbors,” says President and CEO Benjamin L. Harris.